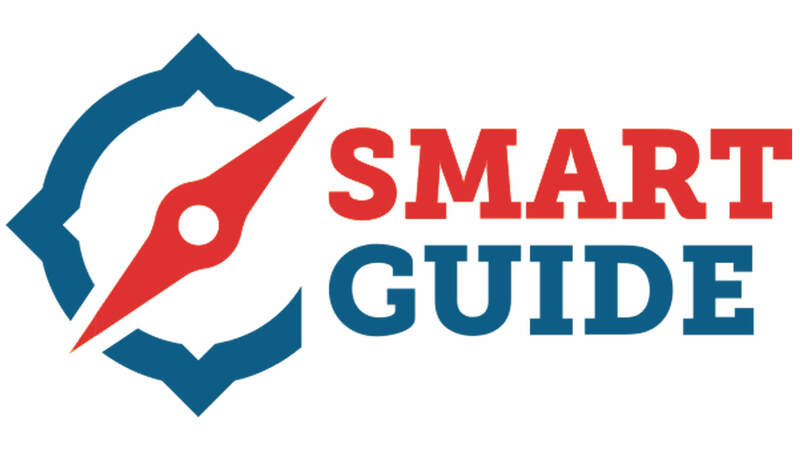 Smartguides ehf was founded by Haukur Viðar Jónsson and Ægir Finnsson at the end of 2014. The company’s goal is to further develop our web based software. The software/application is hosted at www.guides.is. We are still developing the software but our main goal with it is to help tour guides and tour operators connect with each other. In the application tour operators can search four a specific guide they need for their tours and book them directly trough the software. We already have around 250 in the database and over 10 tour operators so far. More users are signing up every day. We are also developing an mobile app for the system. The APP will be available for all the latest smartphone operating systems out there. Our vision is to take the system to other neighboring country’s.